PeerSource was once again in attendance at Colorado Technology Association’s annual C-Level @ A Mile High. Our team was busy networking with some of Colorado’s most influential Tech companies and IT leaders. 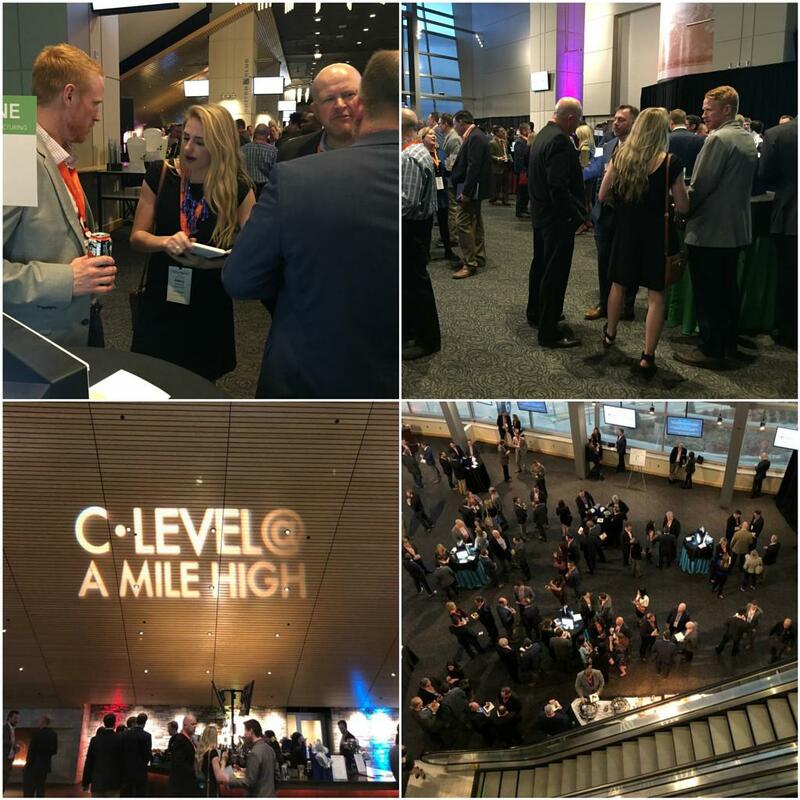 Thanks again @ColoTechAsn for a great #CLevel2018 - Always an awesome way to build relationships and get out with our technology peers!